The Barrington Police Department answered 390 calls and 120 complaints during December, according to the monthly report delivered to the borough council this week. 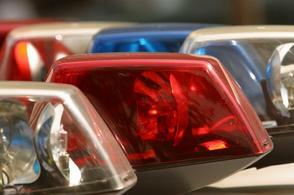 Overall, police arrested 11 adults and issued 48 traffic summonses. In comparison, the department made eight arrests and issued 59 traffic summonses while answering 362 calls and 104 complaints in December 2010, the most recent December available on the borough website. After five residential burglaries were reported in November in the borough, none were reported in December. 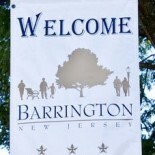 This entry was posted on January 18, 2013 by Barrington Bulletin in Borough Hall, Crime, Safety and tagged police report.